Logitech (SIX: LOGN) (NASDAQ: LOGI) announced the Logitech Crayon and Logitech Rugged Combo 2 for the new iPad (6th generation), which gives students the ability to be even more creative and productive. Specifically designed for the classroom, the Logitech Crayon digital pencil takes advantage of new technology in iPad and provides an affordable solution for education so students can do even more including handwrite notes, illustrate projects and draw diagrams. 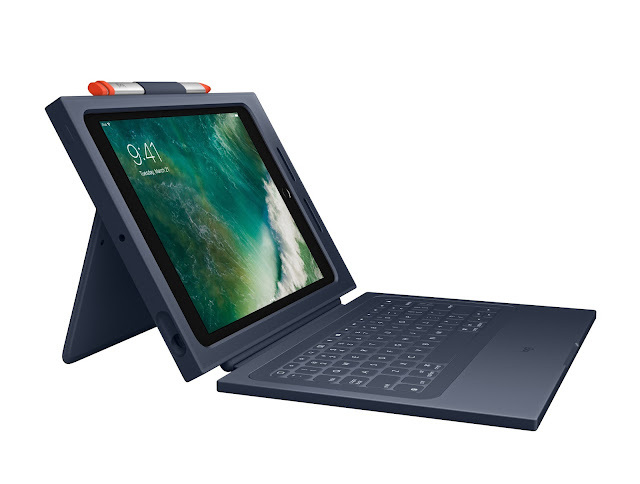 The updated Rugged Combo 2 offers unmatched protection for iPad and the keyboard is a secure solution for testing and exams.